If you’ve considered or looked at buying a new TV in recent years, you’ll have heard the terms ‘QLED’ or ‘Quantum Dots’. You might know them as the biggest rival to the OLED displays that are now being sold by Sony, LG, Panasonic and others. Here’s the quick explanation of everything you’ll want to know about QLED TVs. As far as next-gen display technologies go, QLED TVs are less of a revolution and more of an evolution on traditional display technologies. 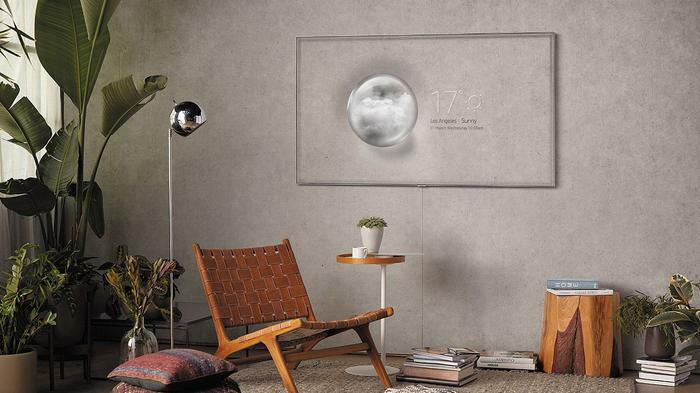 Basically, they’re super high-end LED LCD displays that come enhanced by a new secret ingredient: quantum dots. Quantum Dots are small nanoparticles that come integrated into a tradition LCD LED panel and work to convert light from Blue LEDs into brightly saturated primary colors. This allows manufacturers to crank the brightness up to a thousand nits and beyond – resulting in a significantly more color-rich image than is otherwise possible on an LCD LED display. This enhancement also makes it much possible for LCD LED displays to reproduce a wider color gamut, allowing viewers to get the most of HDR content, which is seen by many as the next major step forward for picture quality after 4K (but before 8K). LG, Sony and Samsung have all tried their hand at quantum dot-enhanced LED LCD TVs in recent years. However, of these frontrunners, only the South Korean giant has remained in the game. Where other companies have since pivoted to OLED, Samsung has doubled down on QLED. They now offer four separate series of QLED displays (Q6, Q7, Q8 and Q9) in a wide variety of sizings. Of course, that’s not to say Samsung are the only TV brand currently playing in the QLED space. 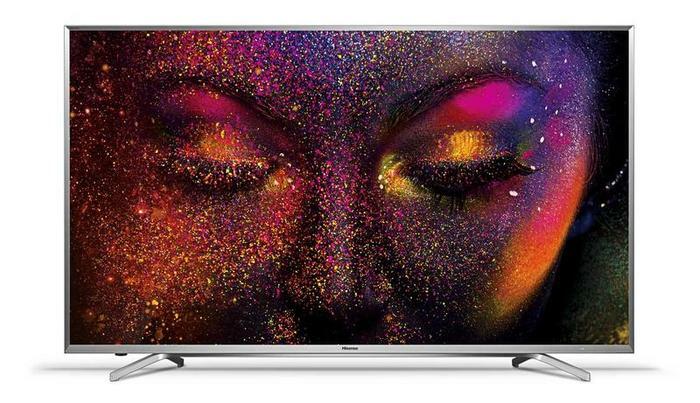 More affordable brands like Hisense and TCL are now also offering quantum-dot enhanced LCD LED displays - often at a more affordable price point than their Samsung-branded counterparts. As with OLED TVs, the answer to this question really does come down to how much money you have and how much of that money you want to spend. Both technologies are capable of offering superb picture quality and awesome home entertainment experiences. Unfortunately, neither comes cheap. While you’ll likely save some money on QLED versus OLED, the exact amount you’ll be saving is very much going to depend on the display size you go with. At the time of writing, the cheapest and smallest OLED TVs (that we’ve been able to find) currently hover around the $2500 mark. With QLED TVs, things are slightly cheaper - usually sitting between $1500 and $2000. On the other hand, if you’re looking for the best QLED experience out there, things can get really expensive really fast. Larger sizings of Samsung’s flagship Q9 series sit well within the same ballpark as LG’s finest OLEDs do when it comes to price. Again, while there’s an easy tendency to see QLED TVs as somewhat-dated when compared to OLED, most consumers will probably find both options offers impressive results with ultimately comparable strengths. There are no perfect blacks here - but the amplified brightness of QLED is impressive enough that you’re unlikely to be disappointed with it.